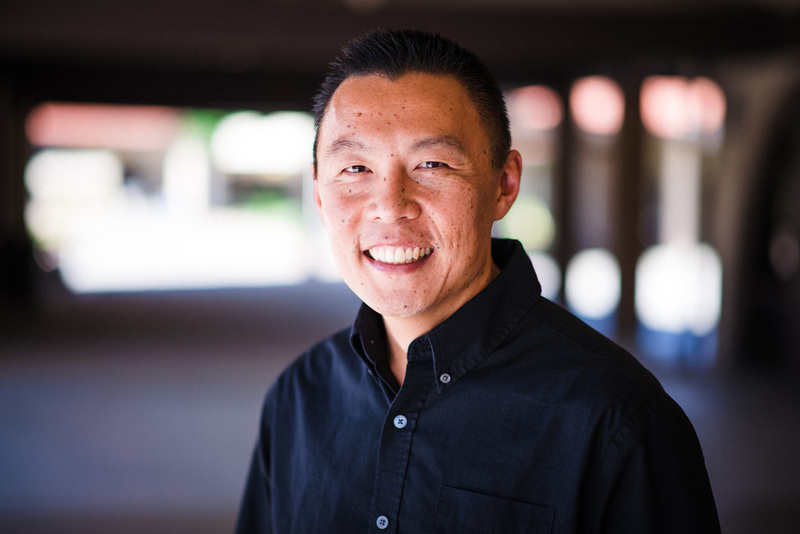 is a teaching pastor at Calvary Chapel Costa Mesa and serves as the director of the Calvary Chapel Bible College Costa Mesa affiliate campus (CCBC). John was born in South Korea, but he grew up in the U.S. Since graduating from high school, he has been serving in full-time ministry as a missionary, pastor, and church planter. John become the director of the Calvary Chapel Bible College of Brazil and established Calvary Chapel of Campo Mourão and Calvary Curitiba. After 10 years in Brazil, God redirected John and his family to move back to the U.S to serve again as one of the assisting pastors at Calvary Chapel Costa Mesa.